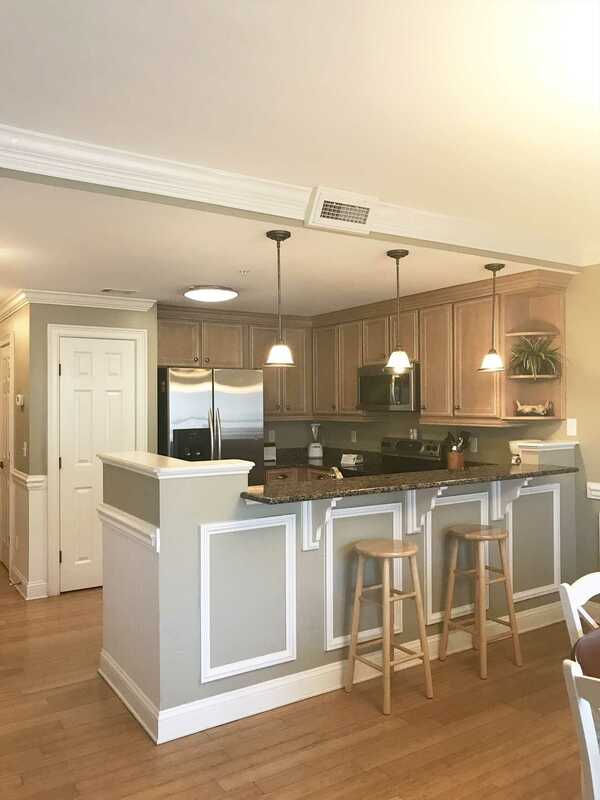 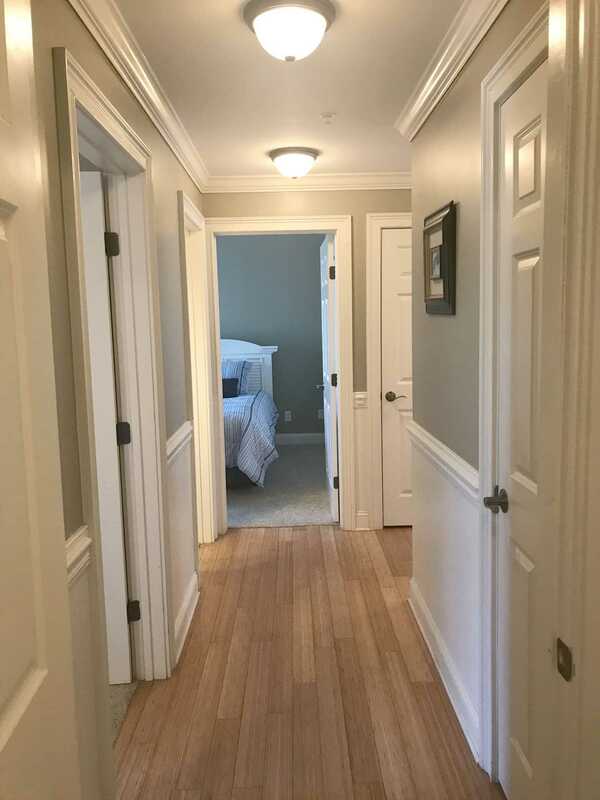 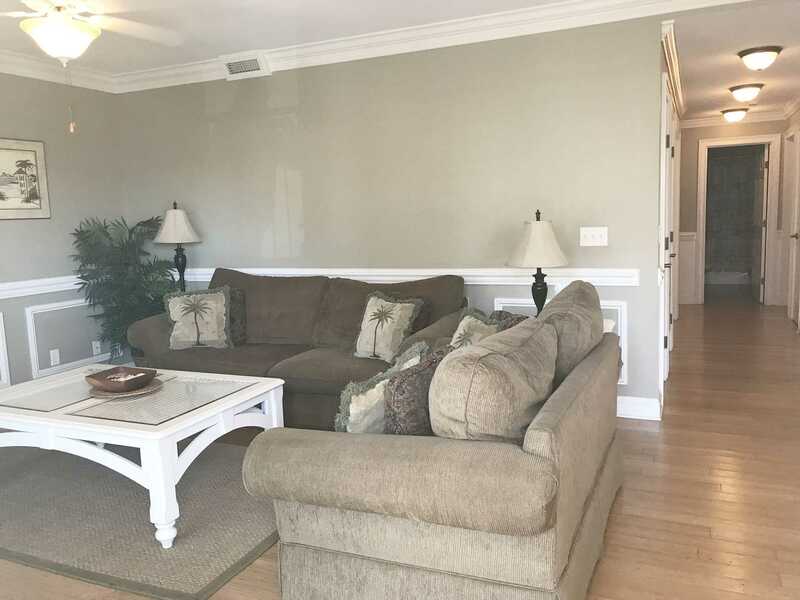 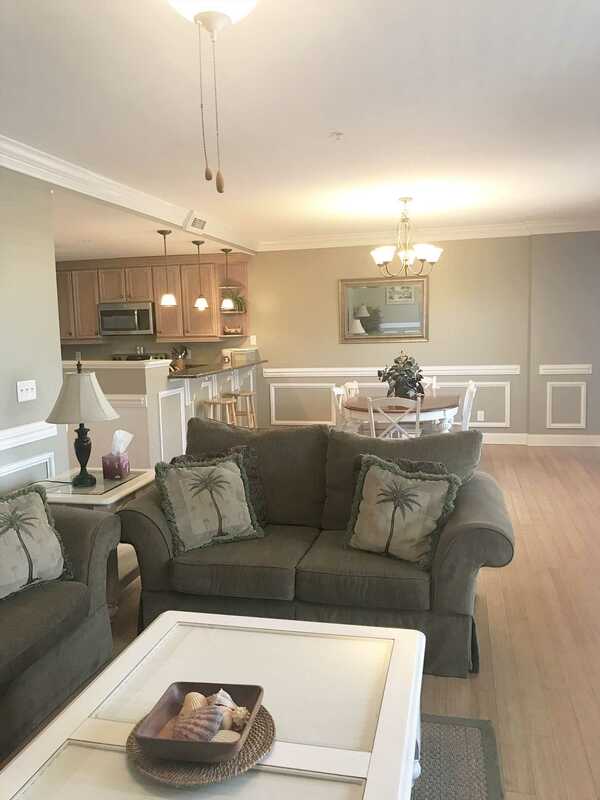 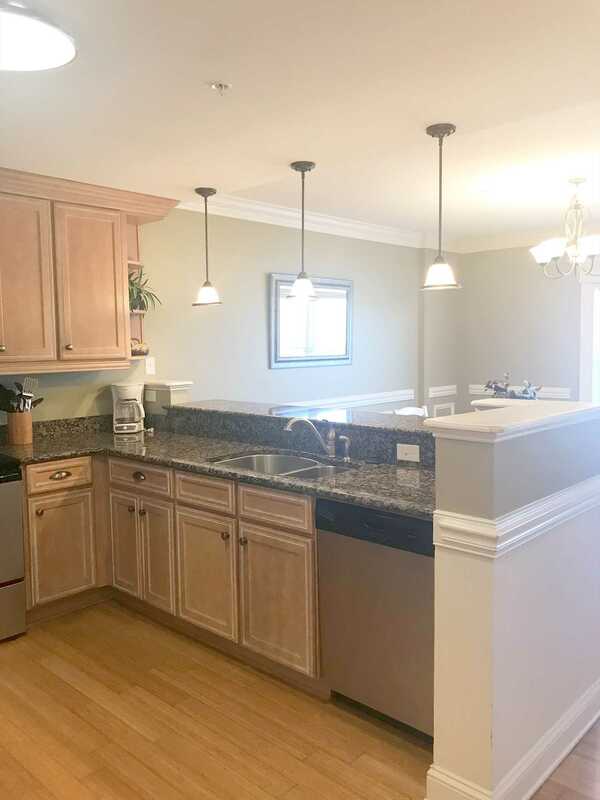 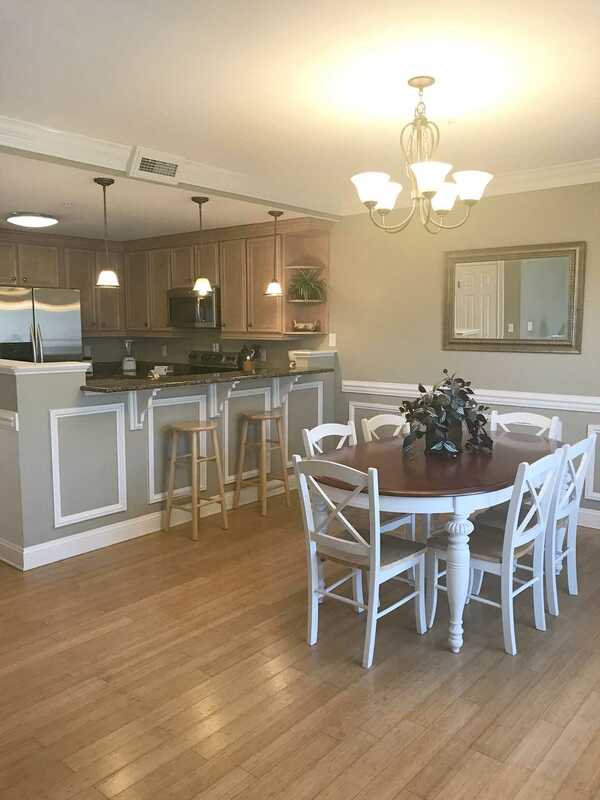 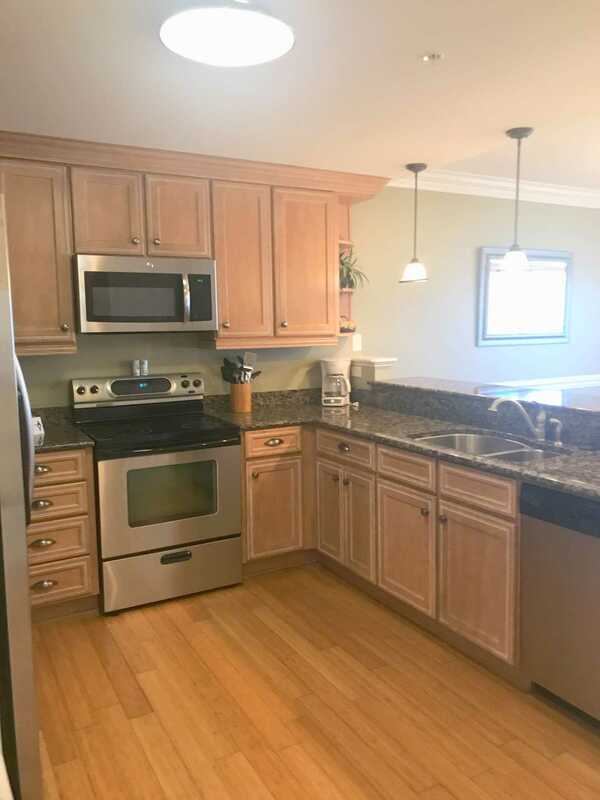 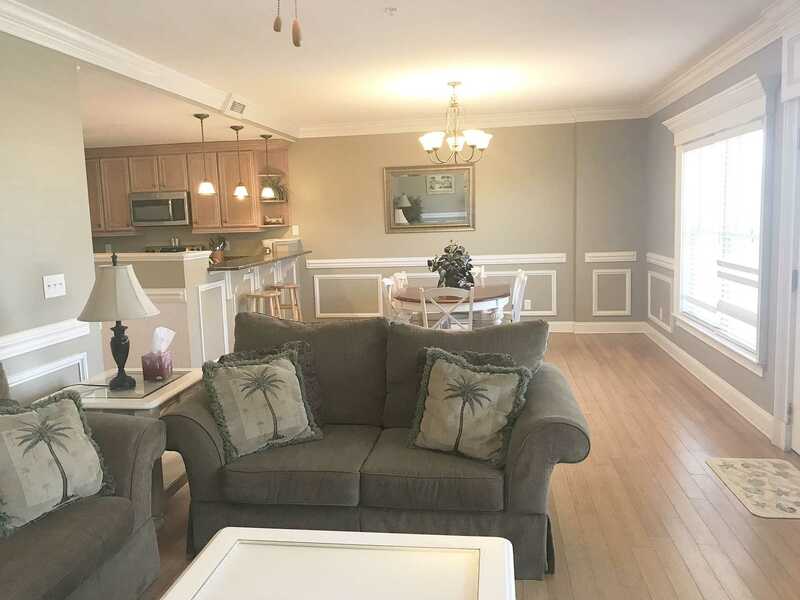 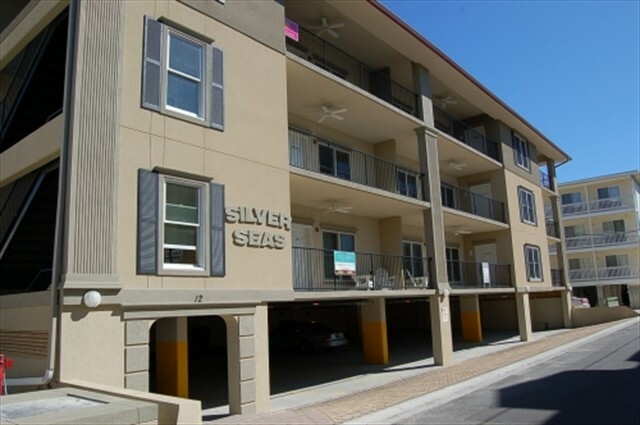 Great condo located at the south end. 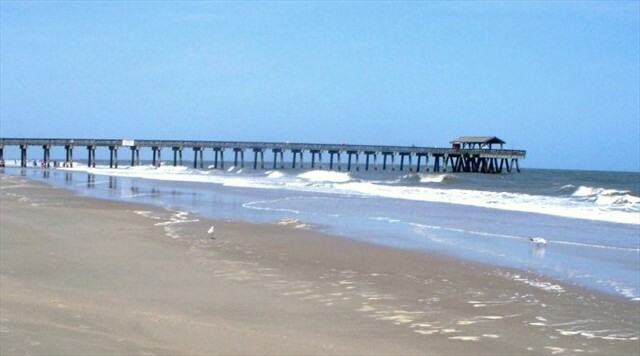 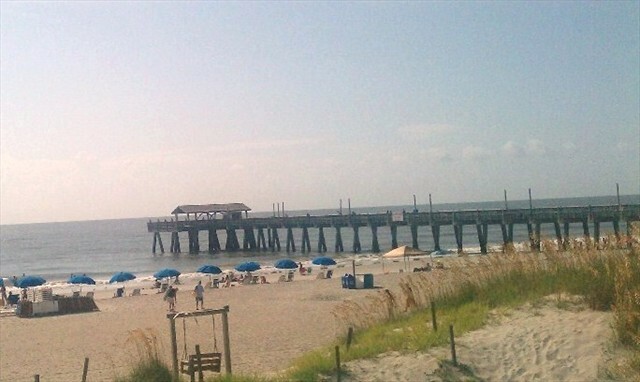 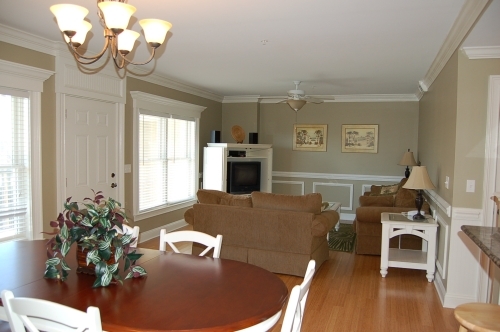 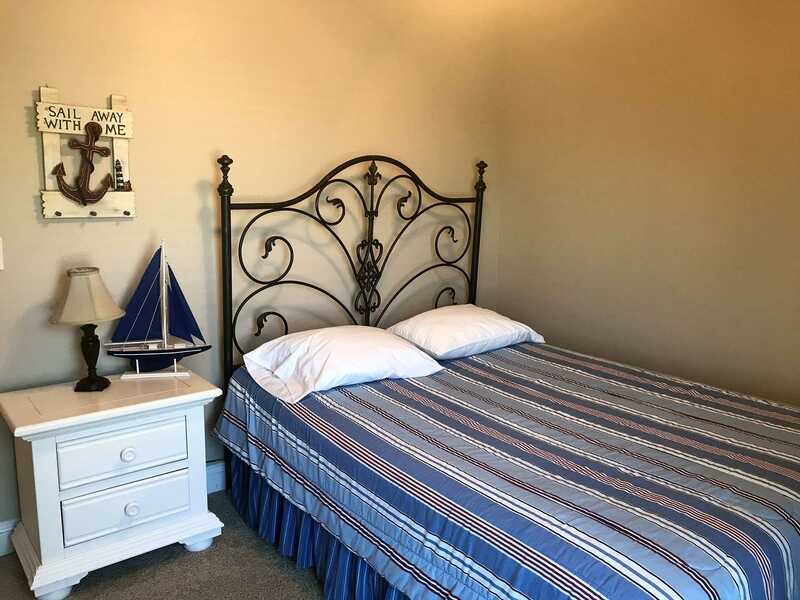 It is within walking distance to pier, shops, restaurants and beach. 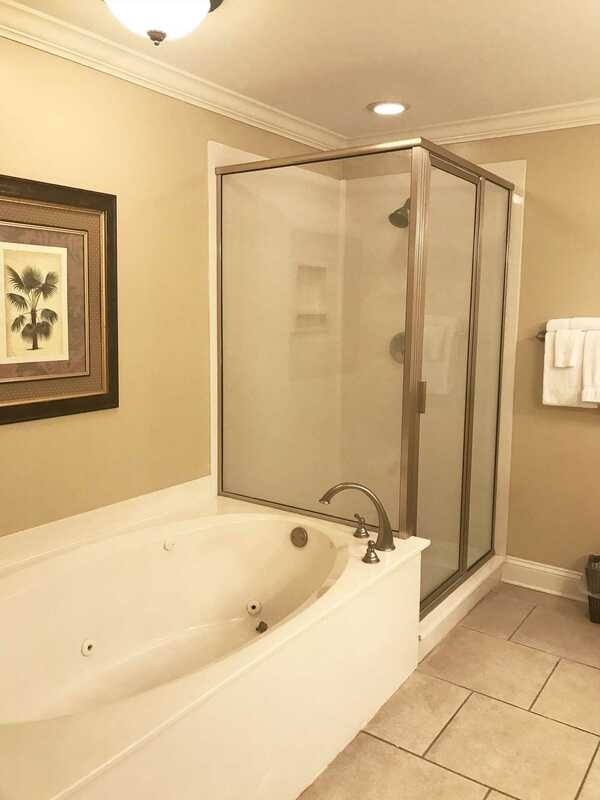 It is on the 2nd floor with a elevator. 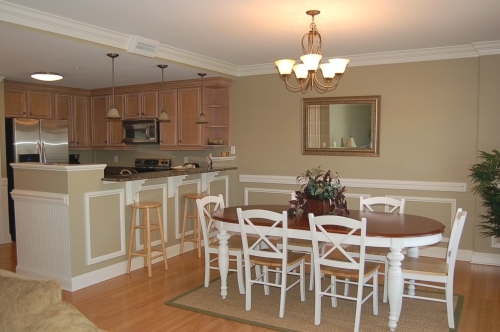 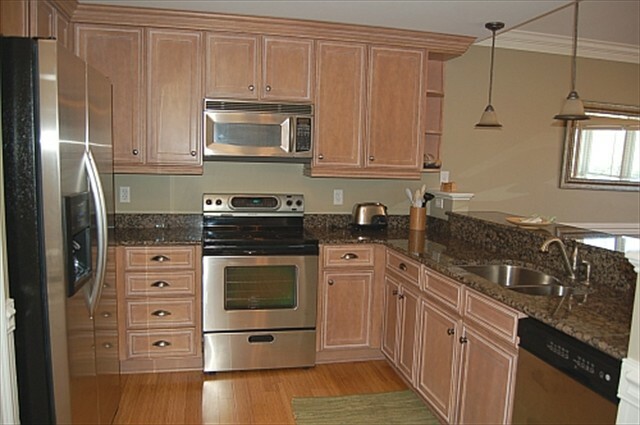 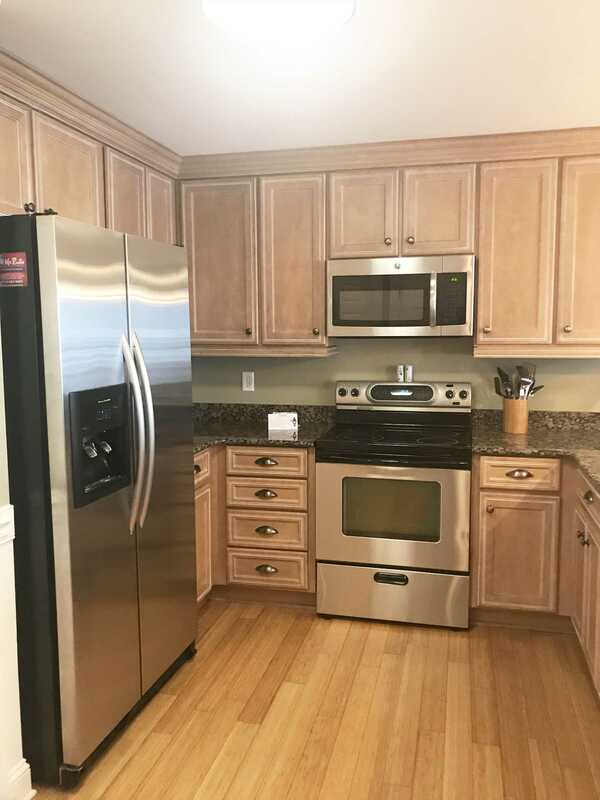 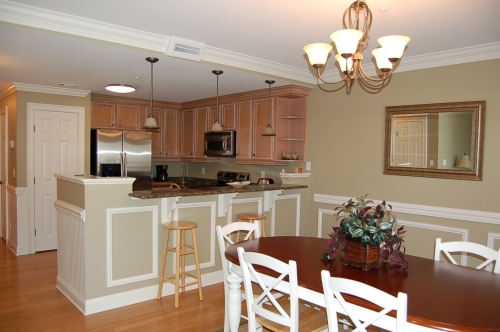 The kitchen is fully equipped with stove, refrigerator, microwave and dishwasher. 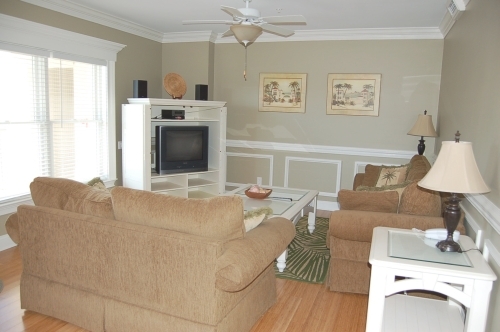 The living room has cable TV and DVD. 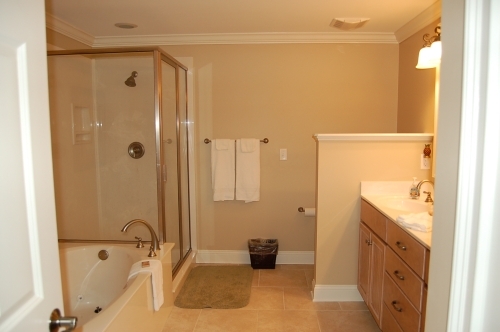 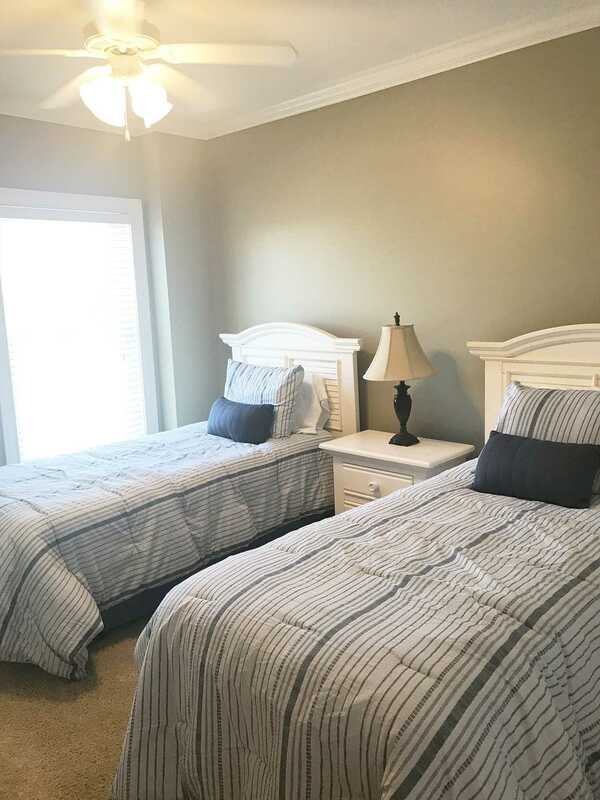 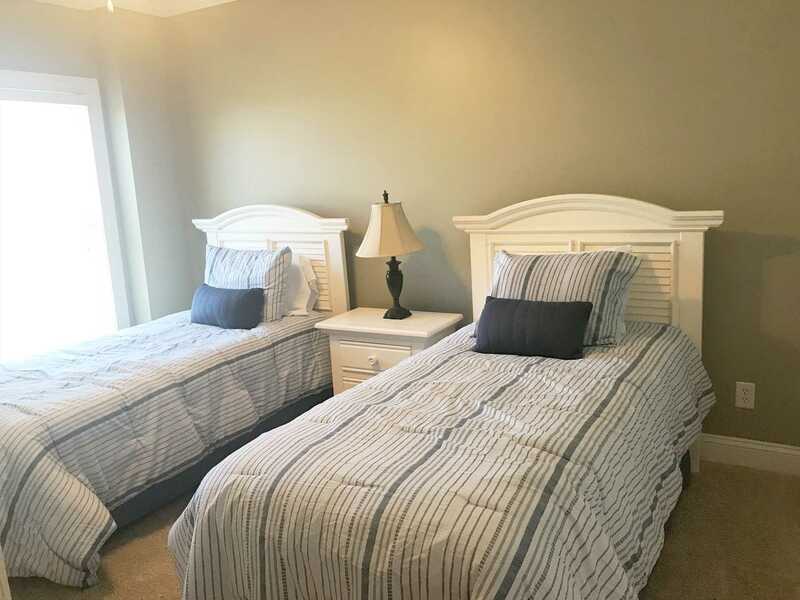 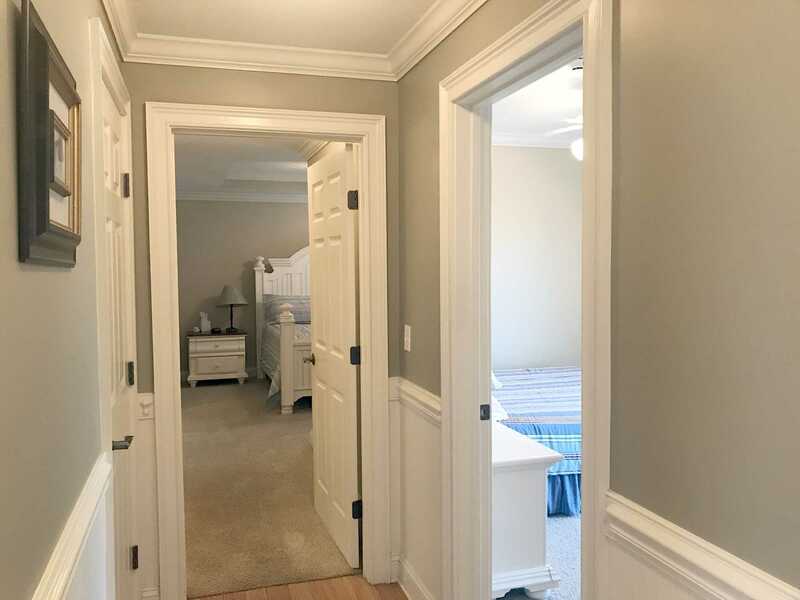 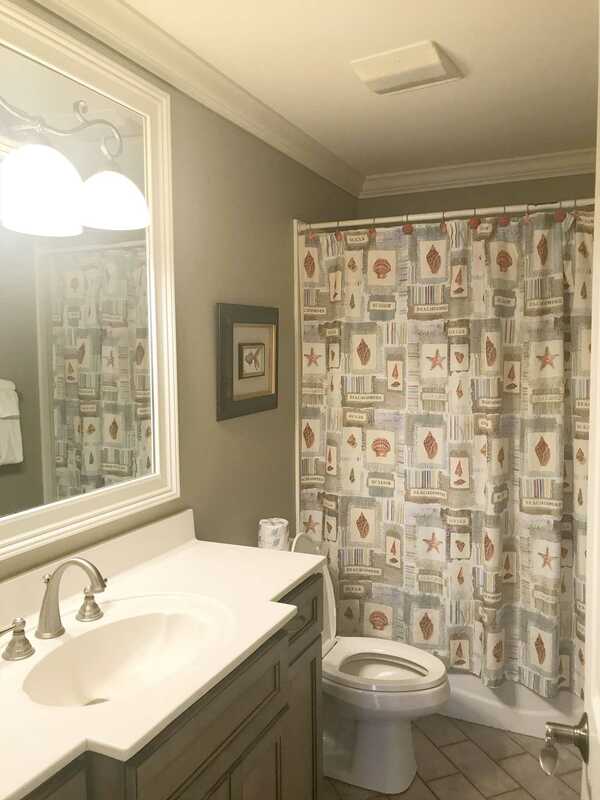 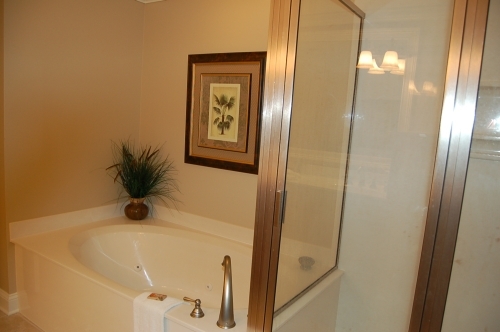 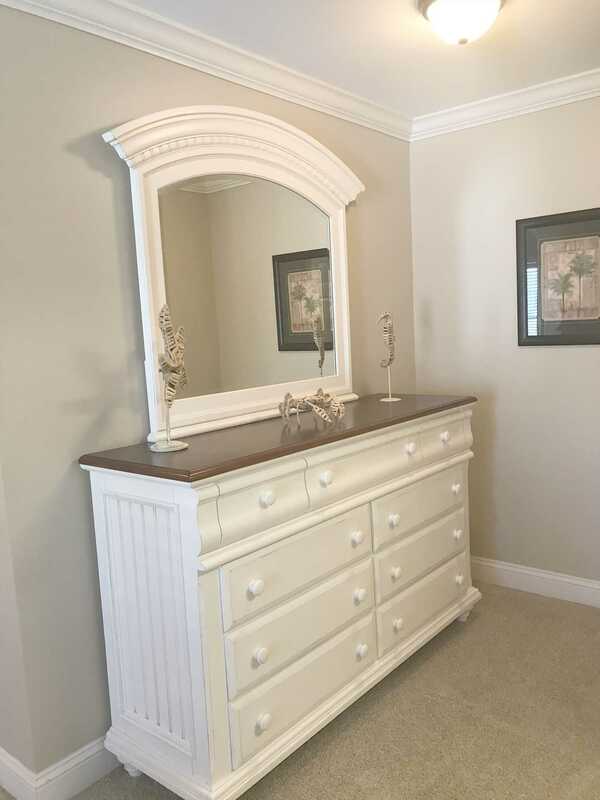 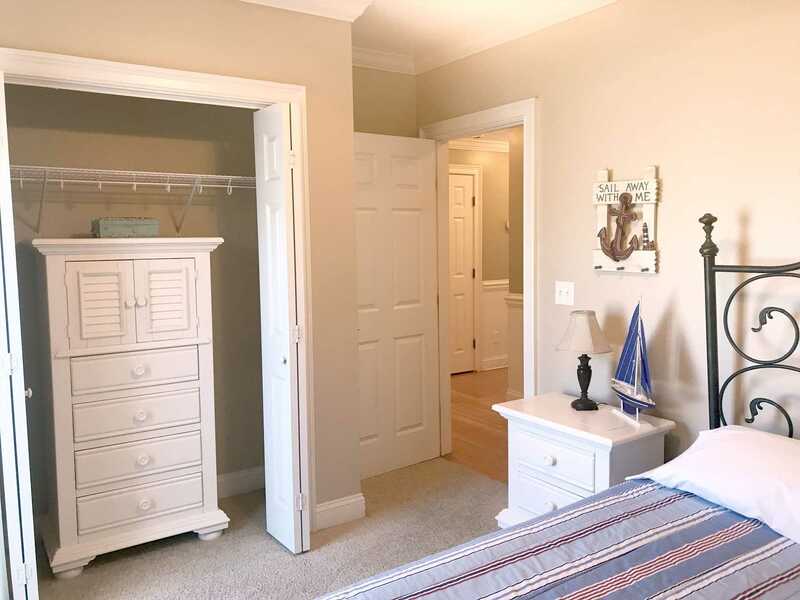 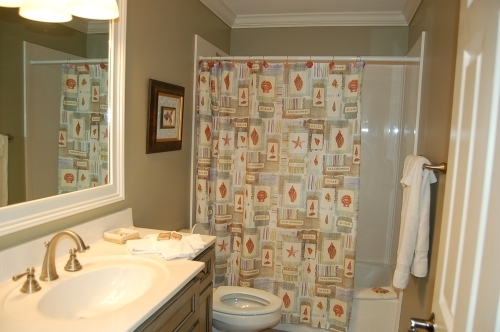 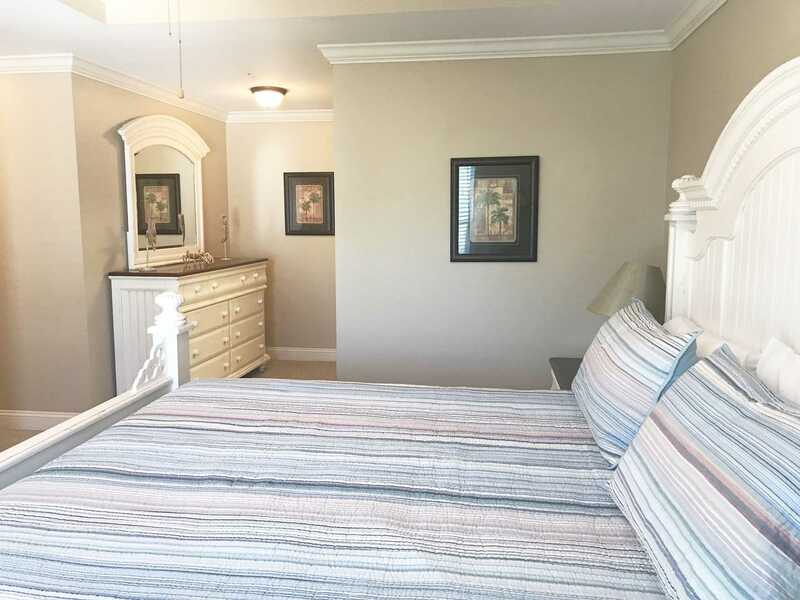 The master bedroom has a king size bed, TV, private bath with Jacuzzi tub and large shower. 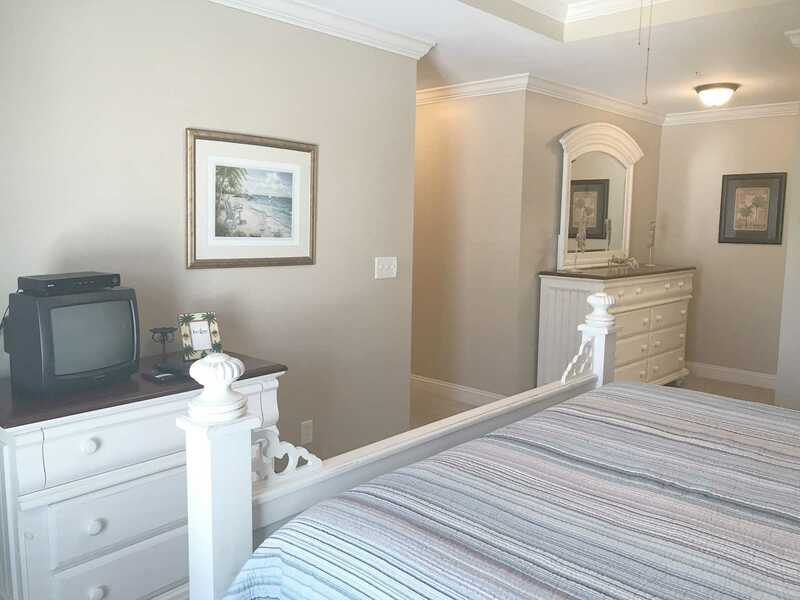 The 2nd bedroom has a queen size bed. 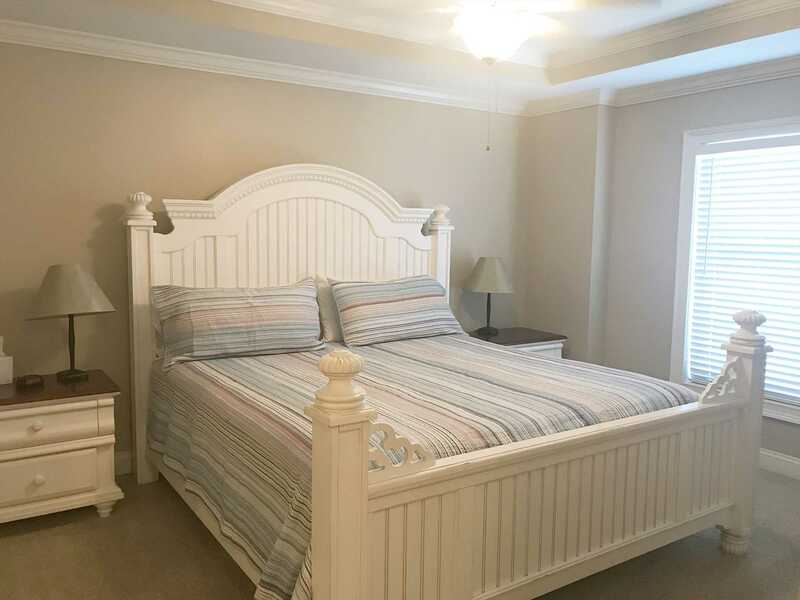 3rd bedroom has 2 twin beds.